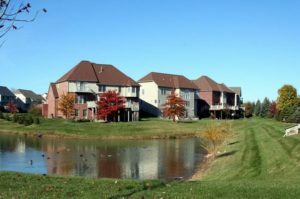 Briar Hill is an Ann Arbor neighborhood that is close to, and includes, many amenities; it boasts natural areas consisting of a pond, central park, walking trails, as well as, 2 half basketball courts. There are currently no homes listed for sale and so far this year, 5 have sold. $589,000. 3861 Lake Pointe Ln., Ann Arbor. 2840 sq. 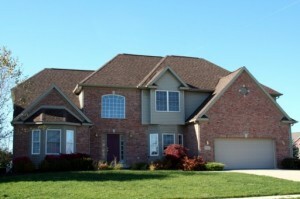 ft., + 1400 in finished lower level, 4 bedrooms and 3.0 baths. $512,500. 3723 Briar Pkwy., Ann Arbor. 284o sq. 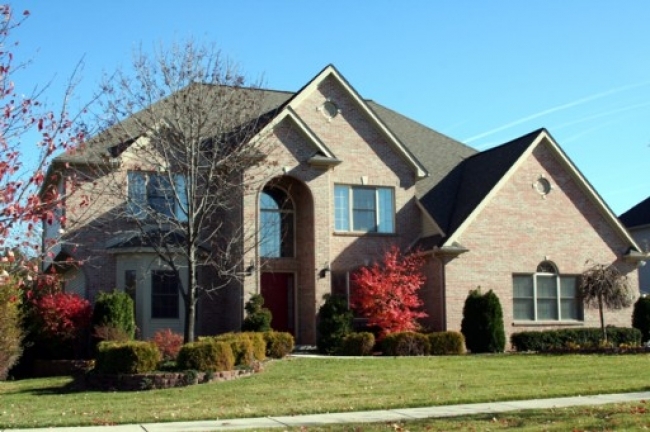 ft., + 2840 in finished lower level, 5 bedrooms and 3.1 baths. $465,000. 1798 Briar Ridge Dr., Ann Arbor. 2454 sq. ft., + 1000 in finished lower level, 4 bedrooms and 3.1 baths. $435,000.3744 Barry Knoll Dr., Ann Arbor. 2376 sq. 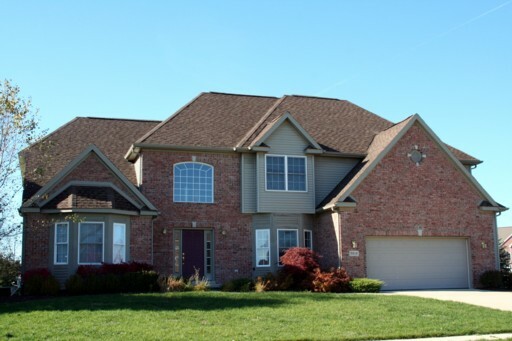 ft., + 585 in finished lower level, 4 bedrooms and 2.1 baths. Last year at Briar Hill, 4 homes sold with an average sale price of $414,225 and an average price per square foot of $167.00. The 5 homes sold this year have an ASP of $502,200, up 21%, and an A$/SF of $184.00, up 10%. To learn more about home values at Briar Hill contact the real estate specialists with The Bouma Group at (734)761-3060 or email info@bouma.com. View more Ann Arbor neighborhoods here! Home values are on the rise at the desirable Briar Hill subdivision as the market continues to improve in Washtenaw County. There is currently 1 home listed for sale, and last year 7 homes sold. $505,000. 3713 Parkwood Circle, Ann Arbor. 3004 sq. 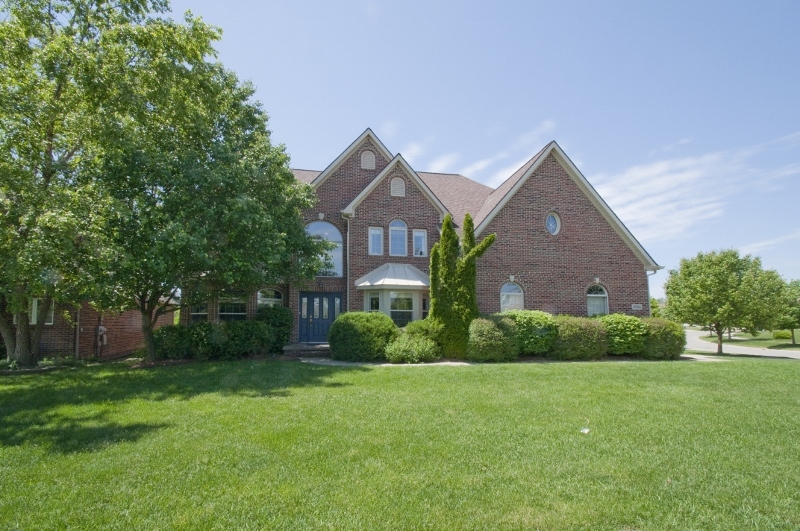 ft., plus 1000 in the finished lower level, 5 bedrooms, 3.1 baths. $502,500. 1718 Springmill Lane, Ann Arbor. 2800 sq. ft., plus 748 in the finished lower level, 4 bedrooms, 3.1 baths. 2726 square feet, with an additional 1000 in the finished lower level, 4 bedrooms and 3.1 baths. Spacious vaulted family room with a wall of windows, cozy fireplace, ceiling fan, and access to the deck and back yard. Master bedroom suite has a tray ceiling, walk-in closet, and private bath with a dual sink vanity, soaking tub, and separate shower. Lower level is finished with a large rec room, kitchenette, full bath and bonus room. For more information on 3571 Barry Knoll and to request a private showing, contact the Ann Arbor Real Estate specialists with The Bouma Group today at 734-761-3060 or email us at info@bouma.com. Learn more about the Briar Hill subdivision here! 2268 square feet, plus 700 in the finished lower level, 4 bedrooms, and 2.2 baths. Soaring 2 story foyer is open to the formal living and dining rooms. Family room with cozy fireplace and sliding doors to the deck and treed back yard. For more information on 3572 Whispering Oaks and to request your private showing, contact the Ann Arbor Real Estate specialists with The Bouma Group today at 734-761-3060 or info@bouma.com. View Briar Hill subdivision sales statistics here! Homes at Briar Hill are selling quickly, so to find out more about 3733 Barry Knoll, contact us today at The Bouma Group. Email info@bouma.com or call 734-761-3060. Start your search for Ann Arbor Real Estate here! For more information on 3784 Briar Pkwy and to request your private showing, contact the Ann Arbor Real Estate specialists with The Bouma Group at 734-761-3060 or info@bouma.com. Search the MLS for Ann Arbor Homes now! Briar Hill Subdivision offers homeowners a variety of upscale housing options in a beautiful setting. There are currently 0 homes listed for sale and so far this year, 6 homes have sold. 3891 Lake Pointe Lane, Ann Arbor. $328,000. 2600 sq. ft. +1200 in finished lower level, 4 bedrooms and 3.1 baths. 1754 High Pointe, Ann Arbor. $375,000. 2608 sq. ft. +1200 in finished lower level, 4 bedrooms and 2.1 baths. 3841 Mill Pond Lane, Ann Arbor. $423,000. 2959 sq. ft. +1200 in finished lower level, 4 bedrooms and 3.1 baths. Briar Hill Subdivision is a popular Ann Arbor neighborhood because of it’s diverse, custom home designs and convenient location. There is currently 1 home for sale in Briar Hill and 2 homes have sold so far this year. 1 home has been rented out. $299,000. 2079 square feet with 800 in the finished lower level, 4 bedrooms and 2.1 baths.